The name of this video sounds so straight forward. 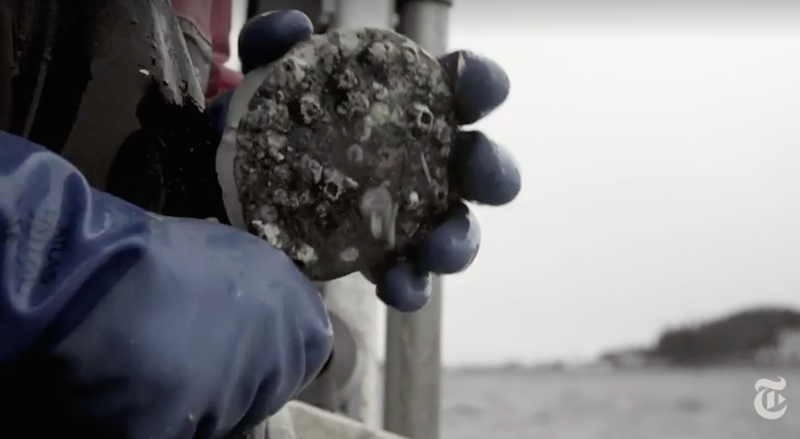 The reality is that this is a very moody, dark look at the risks and effort that go into diving for scallops. 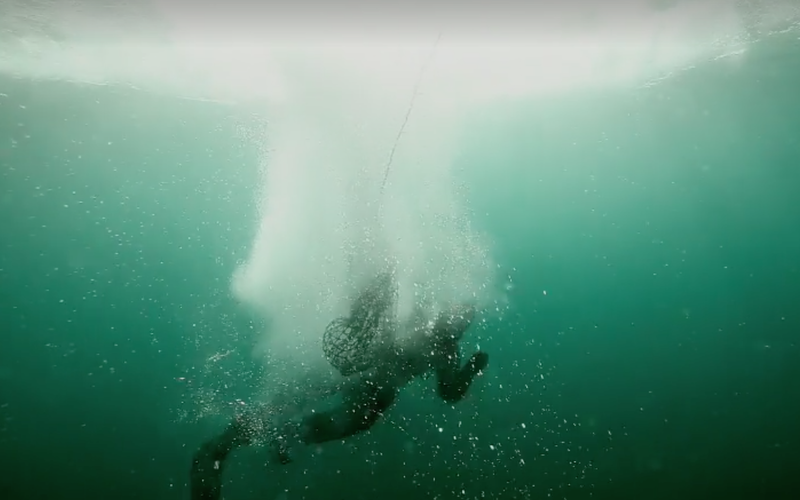 The video focuses on one particular man who makes a living diving off the coast of Maine. It’s fascinating, to me, to see just what it takes to get scallops to the market and how dangerous, lonely and precarious this life is. I’ll never think of those 4 scallops sitting on my plate at that fancy restaurant the same. 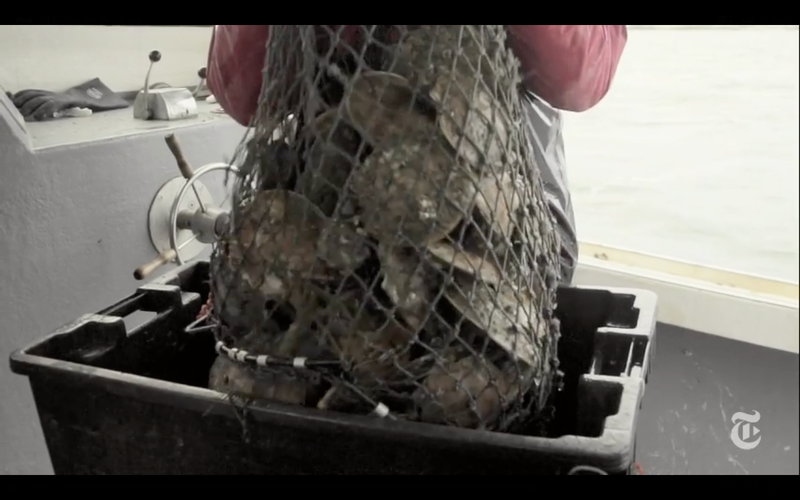 This entry was posted in Other Stuff, Politics, Video and tagged Caroline Losneck, Christopher Gelfand, diving for scallops, New York Times, scallops, sustainable seafood, video. Bookmark the permalink.